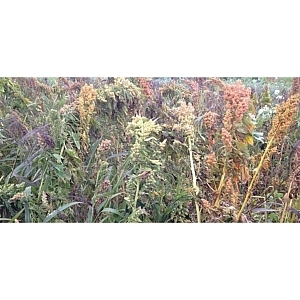 Organic 2 year wild bird seed mixture provides more cover than WBS1, with seed shedding in Autumn and Winter to provide feed. 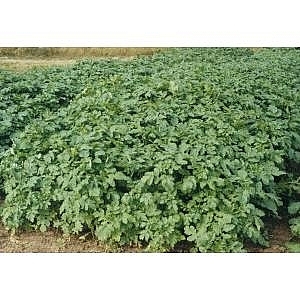 Probably the best selling species for annual green manure because of its relatively low cost and rapid establishment. 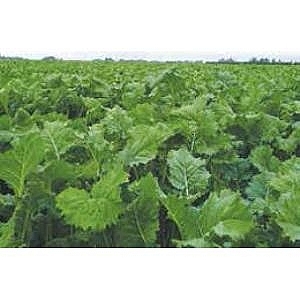 A rapidly growing plant that will act as a weed suppressant, and a supplier of high quantities of biomass. summer, autumn or winter use. Sowing rate 2.5 - 4kg/acre.